Kitchens are the space that provide you the maximum opportunity to experiment.A true lover of design knows there are a plethora of sub styles and directions to take to customize the look. Kitchens are the spaces that can express the creativity in space usage,beautify spaces and provide maximum functionalism. 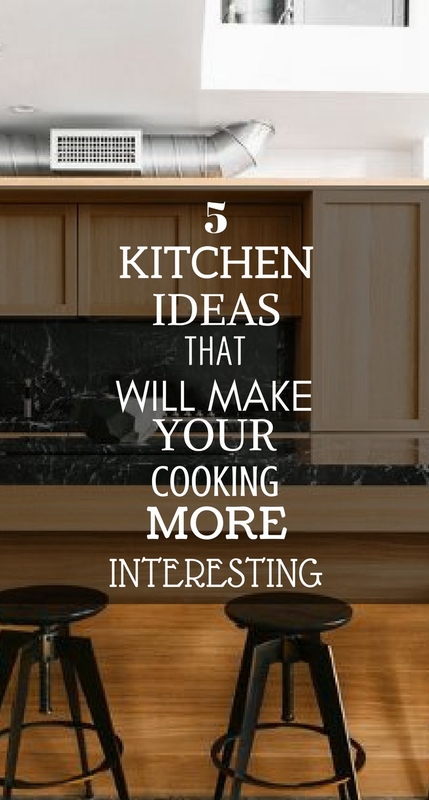 Here are some ideas that will make the idea of your dream kitchen come true. Rustic Ceiling ,Pendant lights and an attractive fireplace everything looks beautiful,blends perfectly with one another. The entire kitchen provides an platform for the incoming of natural light.The dining is unique and the eclectic mix of chair around it is also an highlight. It's a perfect combination of form and function. A contrast between white walls and country chic adds a vibe to the space. The eclectic mix of counters and textures like black tile cabinets and the rustic wood kitchen island. Large windows,exposed brickwork, cement flooring and lots of metal all constitute together to form a perfect modern kitchen. The addition of leather,modern seating and a glamorous chandelier lavishly decorate your kitchen with a vibe of modernism. The use of hardwood floors, a wooden dining table,and open shelving brings the rustic vibe while, the black painted cabinets and chairs make it feel traditional.The space is perfect combination of modern and traditional interiors. Cement floors,metals and exposed piping,the black marble counter drops and the back splash dress things up.The stools perfectly combine with the counter providing a perfect combination of modern and industrial style. Older Post7 Bedroom Storage Ideas That Will Pick Up Your Closet's Slack.